Google, Bing, and Yahoo are not the only search engines on the internet. The internet has thousands of search engines some are very fine tuned for specific niche markets while others are just a giant waste of time. Here is our top five list of the worst search engines that just didn’t make it. Blekko is the search engine that tried to redefine the way we search by using slashes and organizing content into categories such as news and gossip. While that might sound like a good idea on the surface it has some of the worst search results I have ever laid my eyes upon. The content is not very informative and the style of the pages are very poor. 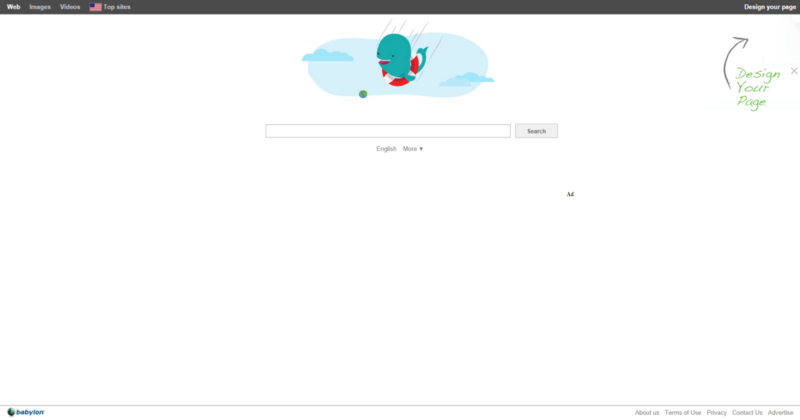 Other than having the god forsaken Ask Toolbar, Ask has a really terrible search engine. The overall look and feel of it makes it feel as if we have taken a step back into the past and have forsaken all forms of decent search. 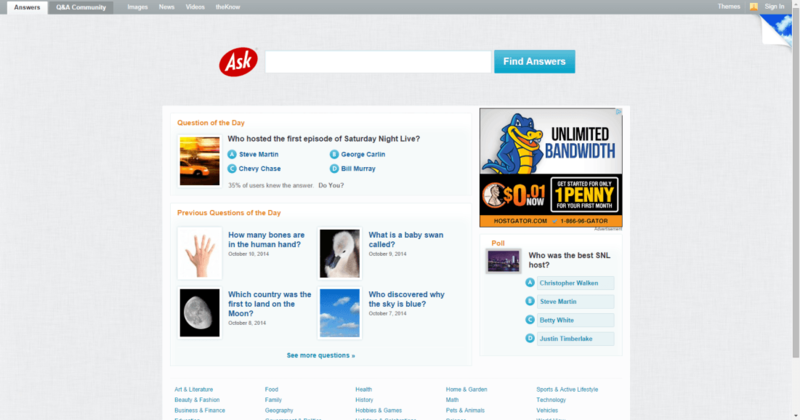 Ask has tried to improve their search engine but it has ended up flopping. What else needs to be said besides the name. Babylon has forsaken its older search engine instead it now gives you this nice looking homepage and when you go to search you are redirected to Yahoo. Talk about a giant waste of time however, when Babylon did have its own search engine it was atrocious to say the least. You ever have those moments when you are like I don’t want the credible websites in my search results and would just like to see what else the internet has to offer. 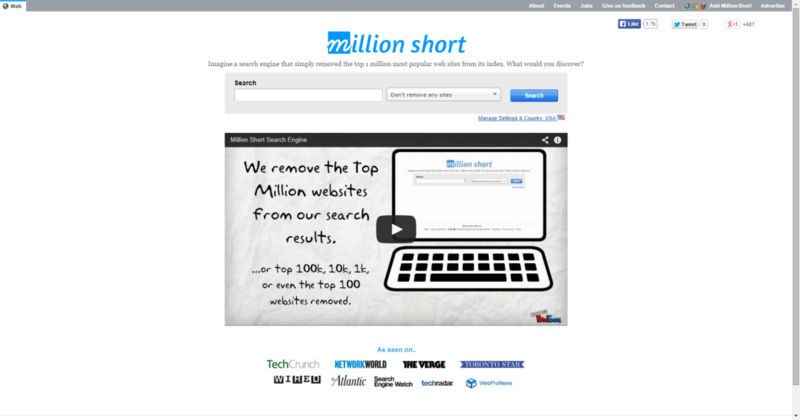 Well MillionShort was born when you search a topic it will remove the first 1 million results leaving you with a giant collection of unsourced and poorly written articles. This is literally the worst search engine on the web. If you are looking for crappy Blogspot websites that have not been updated in years, satire, and a large collection of junk that really is not worth your time then by all means go ahead try and do your next essay using this search engine I dare you.